On the morning of July 14, 2002 Qi Qi ate breakfast as he always did. 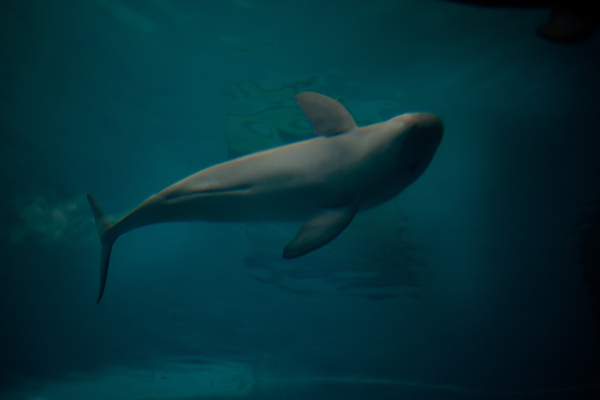 As the world’s only captive baiji – or Yangtze river dolphin (Lipotes vexillifer) – Qi Qi was something of a celebrity in China and his caretakers kept a close eye on his health. That care may explain why, after being injured by fishermen, he lived an impressive 22 years in the Freshwater Dolphin Research Center in Wuhan, China. That day he seemed fine and they left him to digest his meal and tended to other duties. Yangtze river dolphins at this point were vanishingly rare and scientists were worried they might be seeing the end of a species. The center’s research with Qi Qi was the only glimpse humanity had of this illusive creature. Sadly, the glimpse ended that day. There would never be another captive baiji. A few years later, in 2006, Wang and a team of biologists went out onto the Yangtze to count the few remaining animals for a species tally. After six weeks on the water, they didn’t find a single one. Dejected, they returned to the shore and announced to the waiting scrum of reporters that the baiji was, for all intents and purposes, extinct. The loss of the baiji, predictable as it may have been, was a shock to the world and an embarrassment to China. A charismatic, popular creature had buckled under the wheels of progress, the first cetacean driven to extinction by humans. But what many don’t know is that it was not alone in the murky waters of the Yangtze. Another cetacean still survives in China’s rivers and scientists are determined to keep it from following the fate of Qi Qi. The finless porpoise (Neophocaena phocaenoides asiaorientalis) has a blunt nose, a little like a beluga whale except smaller. It’s not closely related to the baiji, but has managed to survive in the same narrow ecosystem. If the baiji was the lion of the Yangtze, think of the finless porpoise as the hyena. It’s smaller, more versatile in its tastes. Wang says while the baiji spent its days in the middle of the channel, the finless porpoise lives along the edges of the river, skimming fish from the sandbars. 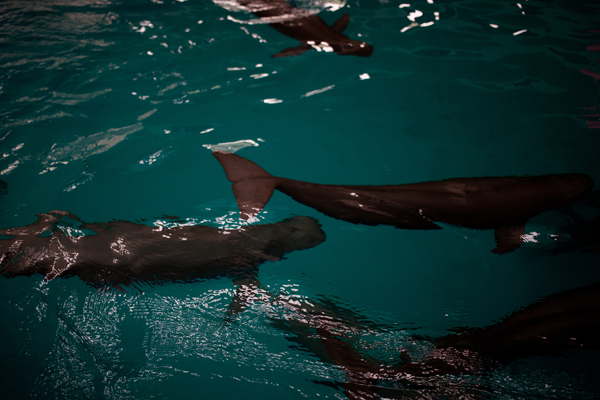 And just like the baiji 20 years before, the finless porpoise’s numbers are dropping alarmingly. As of 2012 there were about 1,000 left in the river. The Freshwater Dolphin Research Center is a wonderfully secluded place, surrounded by big leafed trees and verdant lawns. Walking into the main building, the humid air is filled with the sounds of porpoises clicking and whistling away. It’s hard not to be dazzled by the elegant creatures in the three adjoining pools. My translator, a seasoned Chinese journalist, looks like a little kid as she makes an immediate beeline for the trainers tossing fish to them as they do simple tricks. While these are not performing animals, the activity and socialization is good for them. Yu Jiang Hao, a researcher at the center, explains that they are studying the species’ behavior and reproductive biology to understand how they can be preserved. The Yangtze River is filled with all kinds of human-related dangers for porpoises: poachers, boat collisions, stray nets, and pollution from just about every corner of the river. But scientists now think none of these are at the heart of the porpoise’s decline. The real killer is starvation. Walking closer to the animals playing with their trainers and zipping around the center pool, he explains that for the first six months of a porpoise’s life it stays near its mother, drinking only her milk. After that, it may sample a few fish but only truly weans at around one year. This point–when the animal isn’t yet an adept hunter and needs lots of fish–can be lethal for the finless porpoise. Scientists have found that this is exactly the age when many porpoises die and wash up on shore. Finless porpoises are not picky eaters but the incredible depletion of the river’s fish by humans has taxed their ability to find enough food to grow to adulthood. Freshwater animals like the baiji and finless porpoise have a problem that ocean cetaceans do not. Namely, there’s nowhere for them to run. The Yangtze River might seem big, but compared to the ocean it’s a raindrop dribbling down a window. Ocean populations can collapse to abysmally low points – where they no longer have a measurable effect on an ecosystem – but they don’t usually disappear completely. 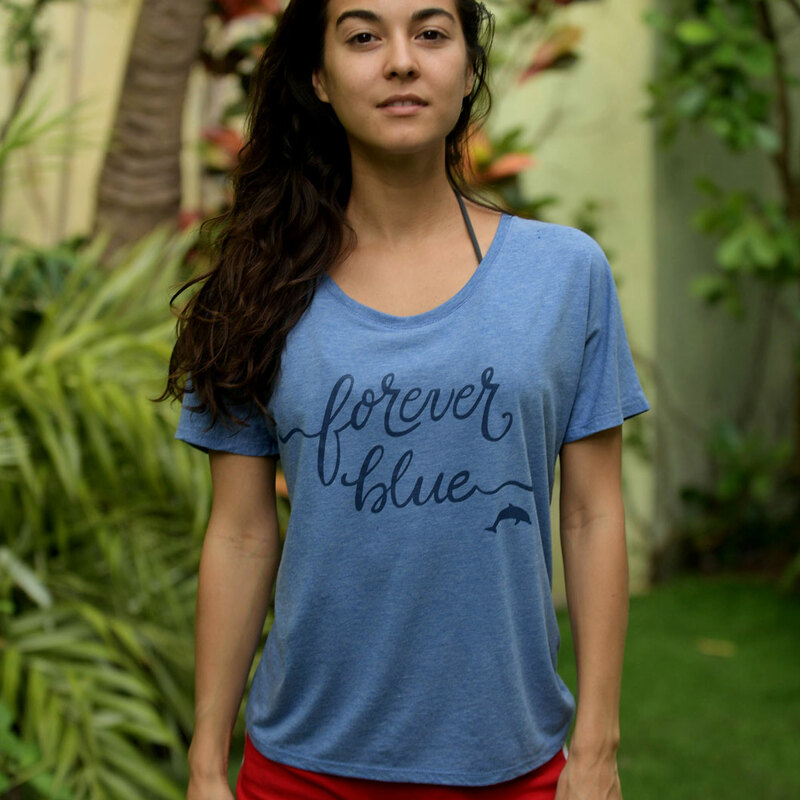 In fact, there has never been a documented case of a free-swimming ocean fish going extinct. But for lake and river animals, it’s far more dangerous. Freshwater fish like the gravenche, a whitefish endemic to Lake Geneva, and the silver trout of New Hampshire had nowhere to run when human activities close in on their habitat. 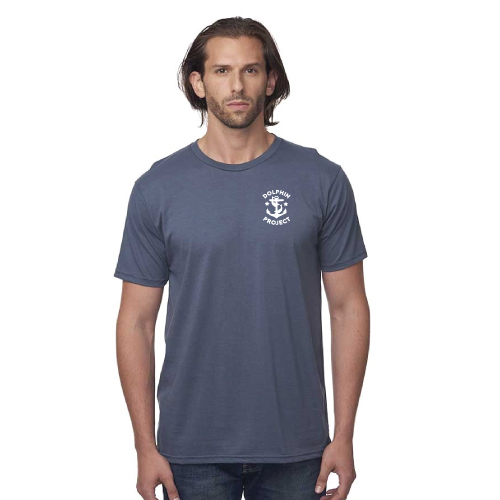 So, along with a few dozen other freshwater fish during the 20th Century, they went extinct. The Yangtze is filled with similarly troubled animals that are either endangered or possibly already gone. Animals like the Chinese alligator (Alligator sinensis), the Yangtze sturgeon (Acipenser dabryanus), the Yangtze soft-shell turtle (Rafetus swinhoei), and the Chinese paddlefish (Psephurus gladius). So how has the finless porpoise hung on when the baiji couldn’t? Well, aside from being smaller and thus less demanding for food, they seem to have adapted better to the rapidly-changing conditions. For example, teams from Wang’s lab have found that they now cluster around ports. Using acoustic monitoring equipment, they tracked the movements of the creatures and found they spent a lot of time ducking in and out of bays, dodging boats. The reason, ironically, is that these are the last places that haven’t been overfished, since no respectable fisherman would fish in a port. It’s also the last place you’d find stray nets that can kill a porpoise. 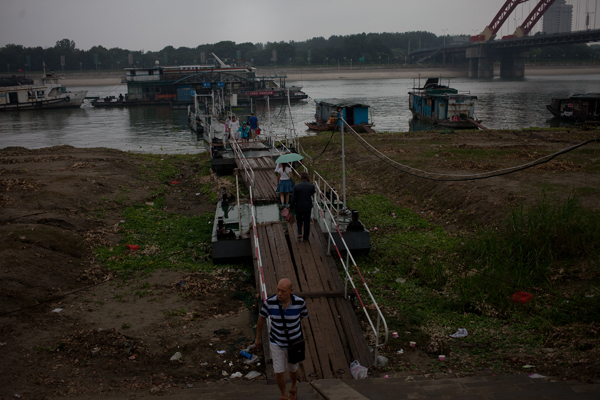 Ban fishing on the Yangtze or create protected lakes? Wang says the lesson from recent research in PLOS ONE and Integrative Zoology is clear: ban fishing on the Yangtze. If the lack of food is killing these animals, fewer fishermen on the water will bring them, and possibly a few other species, back. Very roughly speaking, that’s one ton per person working in the Yangtze fishery. While small compared to the million people displaced by the Three Gorges Dam, it’s still a lot of people to put out of work or relocate. It’s not clear the government has any plans to heed this recommendation anytime soon. So in recent years, China has pursed a different strategy. It’s creating aquatic parks out of oxbow lakes – crescent-shaped lakes created when a river channel breaks across one of its wandering turns. 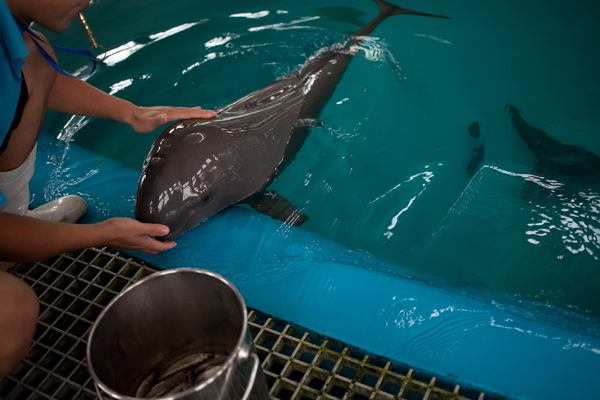 Using five of these isolated bodies, they are hoping to create five finless porpoise populations to preserve enough of the species that someday, when conditions are better in the river they can breed a healthy population again. So far, Wang says, they already have one preserve that’s about 13 miles long and a mile wide. They have introduced a few captive animals and retrained them to catch wild fish. Meanwhile, they hope to open a second preserve in the near future. That tradeoff continues to this day, the only difference is that scientists have learned from the first time around. And today, they hope the tools they are using will produce a better outcome. “The next five years is a critical time observing this species. Otherwise if there is no big progress in the next five years, this species will just follow the steps of the baiji,” Wang says. Wang, Z., Akamatsu, T., Mei, Z., Dong, L., Imaizumi, T., Wang, K., & Wang, D. (2014). Frequent and prolonged nocturnal occupation of port areas by Yangtze finless porpoises (Neophocaena asiaeorientalis): forced choice for feeding?. Integrative zoology.